Fall will be here before we know it and of course, I’m excited about fall fashion! It’s by far my favorite season for SO many reasons. I mean from the scarves, ponchos, boots and cute tea/coffee mugs, I get super excited. 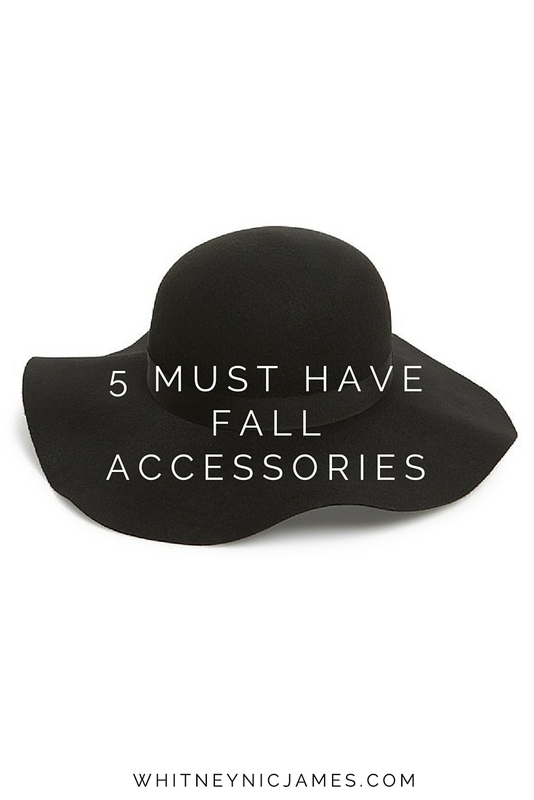 So of course I must share my top 5 fall must have accessories. Let’s take a look! Pretty Phone Case. This fall I’m on the look out for a new iPhone 6+ phone case. It’s a small treat that I purchase for myself each season and I always find the cutest ones on Etsy, eBay or Best Buy (clearance section). Agenda/Planer. I LOVE a good agenda/planner. I actually have a large calendar at home for our family events and appointments, but I opt for a notebook-type planner for my personal use. Last year (and this year) I used the Kate Spade planner (purchased at Nordstrom) and was very pleased. This year I may go with another Kate Spade, or I may venture online to find something different. Either way, an agenda/planner is a must have and of course, it has to be cute! Pretty Mug. I’m a tea drinker, especially during the colder months. So a pretty mug to hold my herbal tea, and even soup, is a must. 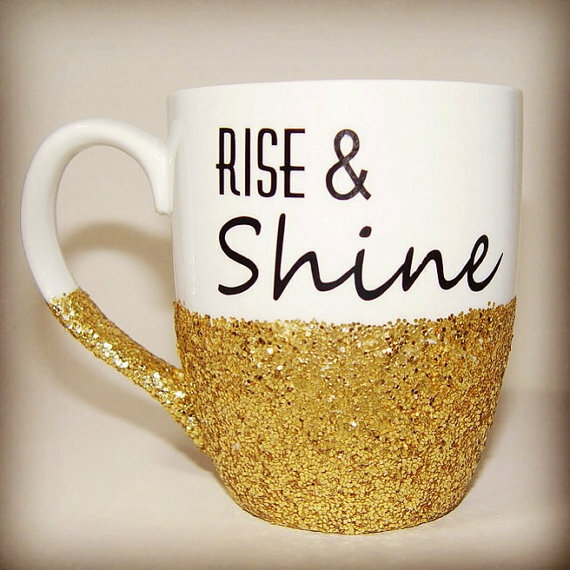 As I mentioned before, Etsy is a great place to shop for these girly and fabulous mugs. The designs are so fun and festive! Marshall’s, TJMaxx and Home Good has a lot of affordable options too. Poncho. 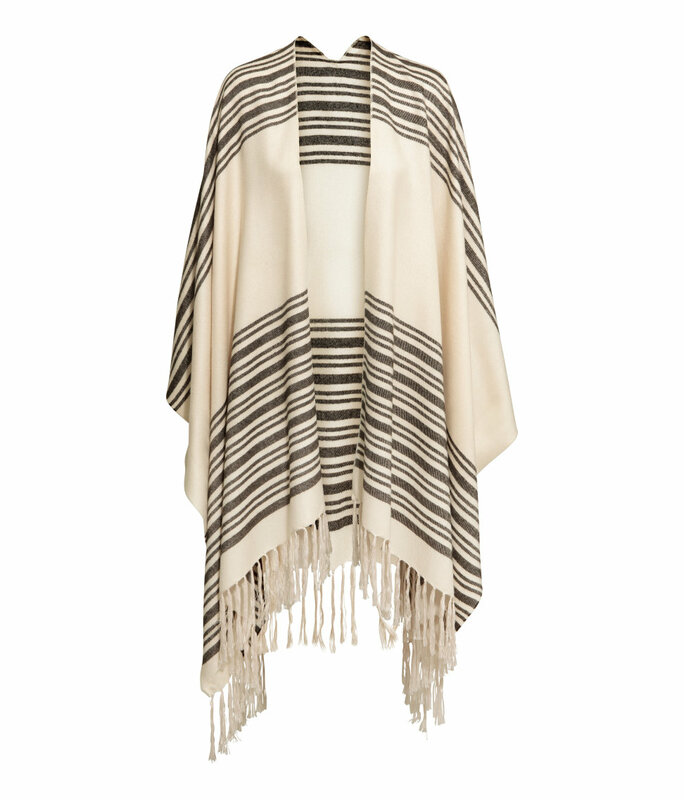 Ponchos are great for cool days/nights. I tend to get warm when wearing big bulky coats/jackets, so I usually go for a poncho or wrap during the fall. Thrifting capes and ponchos is my favorite thing to shop for, but you can also check out H&M for great options too! Floppy Hat. I’m definitely a hat girl. From caps, tams, floppy hats and beanies I can’t get enough! 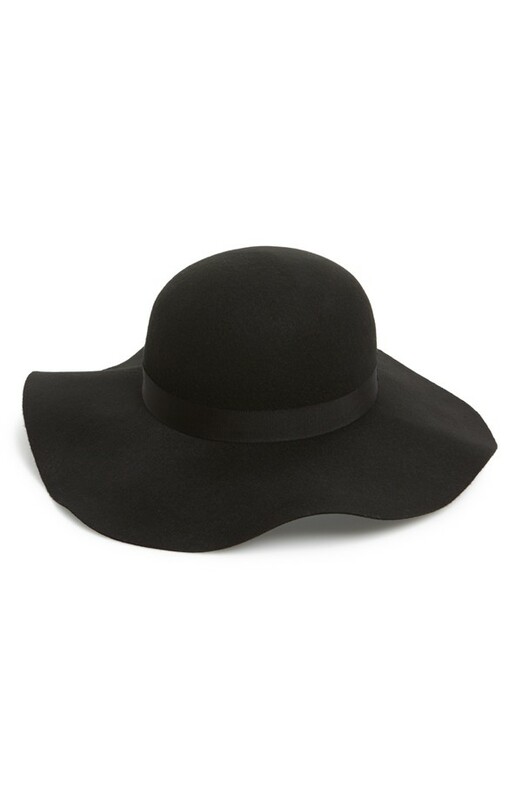 A floppy hat is a must have for fall and I actually just purchased one a few weekends ago at Nordstrom Rack. It’s the perfect classic accessory to add a little something to any outfit. So tell me what are some of your fall must have accessories? Let me know! Thanks for stopping by! Later in the season I’ll share Part II of my fall must have accessories in a special post through my newsletter – be sure you’re on the list! 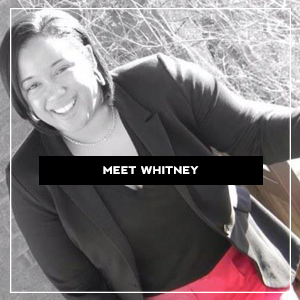 Also, be sure to check out my Personal Style Linkup. Until tomorrow, be blessed and stay safe…XO! These are cute! I definitely need more ponchos and floppy hats! I treat myself to a new phone case every season too! I love the fresh jolt of newness it gives me phone. I feel like I have a new phone all over again, LOL. As much as I love mugs I have very little cabinet space so I limit myself to 3 that I rotate unless I drop one which seems to happen often then I have a good excuse to buy a new one! Great minds think alike! 😉 Can’t wait to get my new one. Great picks. Love them all…and need them all. 🙂 That hat and that mug!!! Uh. Thanks, Ana! Love a good mug! I am such a mug junkie. This one is super cute, as if I need another mug. I love that hat, may have to add that to my wardrobe! Me too! LOL! I don’t need another one, Lord knows I don’t…but the ones I’ve been seeing are too cute to pass up. 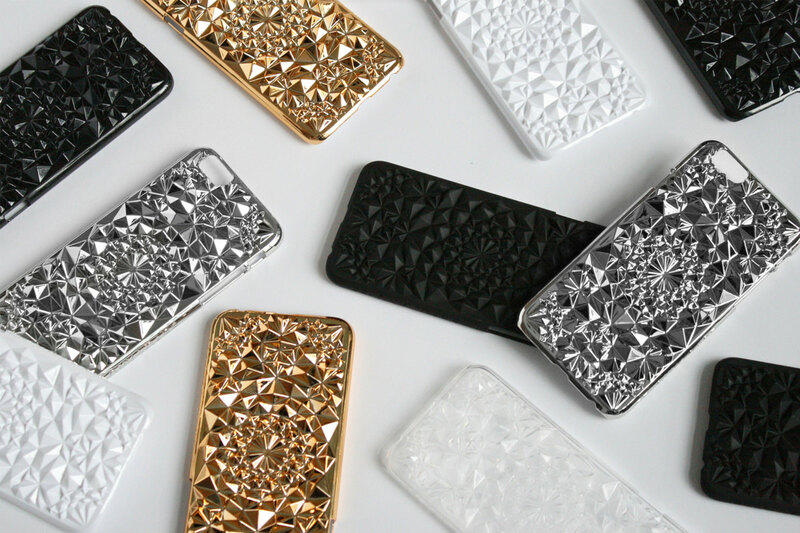 I loooove those iphone cases! I really want to wear hats this fall! If only I can find some that actually fit over all this hair on my head lol. Oh you haven’t scratched the surface for planners. 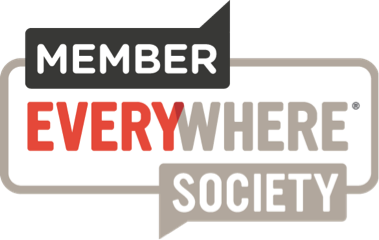 Start looking on Etsy, Pinterest and YouTube–people are serious about using the “best” planner for their needs. I am thinking that I may go with a planner that has a personalized cover–still looking. 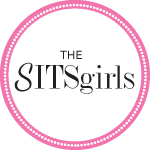 I did see the Kate Spade one in person–really nice. 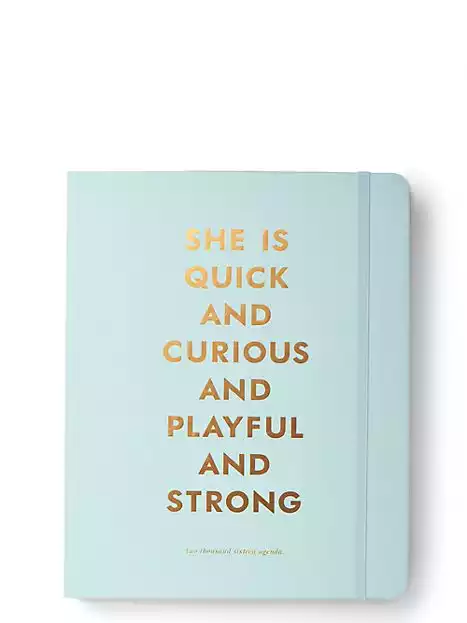 Kate Spade planner is nice. Look at youtibe, etsy and pinterest. People are serious about the “best” planner for their needs. I may go with a personalized cover planner for 2016–still looking.